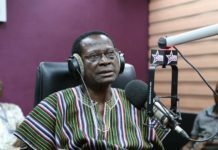 We have become lawless, cruel & our culture has no respect for life; Pastor Mensah Otabil speaks on Captain Mahama’s lynching. 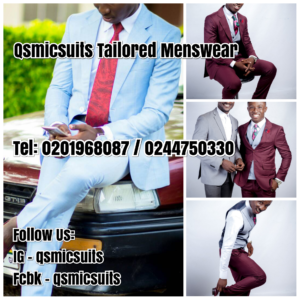 Pastor Mensa Otabil thinks that the instant justice meted out to Captain Maxwell Adam Mahama which resulted in his lynching is a cultural issue. 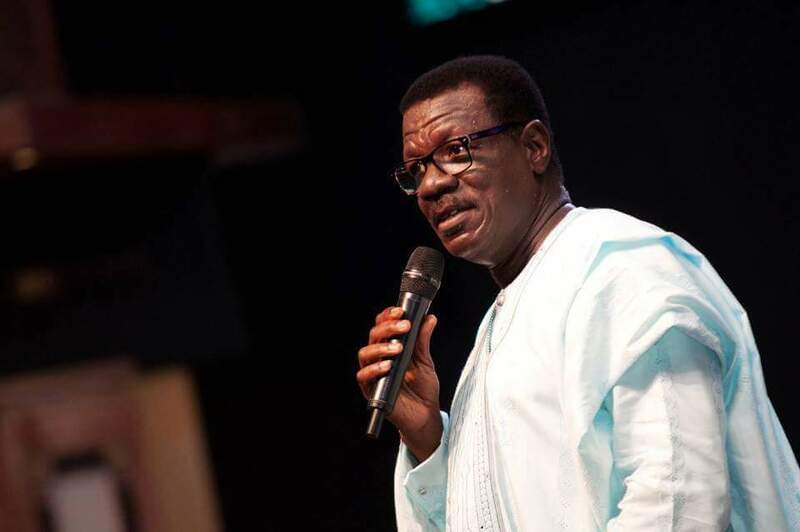 Pastor Otabil who is the General Overseer of the International Central Gospel Church (ICGC), said the recent lynching of the army officer was a climax to the reflection of lawlessness in the Ghanaian culture. 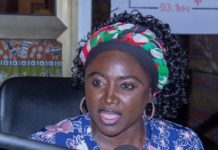 The 4th edition of the Ishmael Yamson and Associates business roundtable was organised in partnership Accra-based radio station, Class FM. “We have become a lawless people”, he emphasised, adding that “the law must work”. He wondered why Africans have not challenged certain cultures that do not promote development. 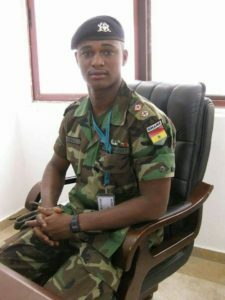 Next articleAssemblyman of Denkyira-Obuasi & suspcted ring leader of Captain Mahama lynch mob hands himself over to Police.